Sometimes, no matter how much we WANT to be connected to those groups or groups of people, we realize, we are not connecting with them or the leader anymore. They served their purpose and now it is time to move on, perhaps to another E-Course or group or perhaps onto your OWN. and what I came up with after careful contemplation is that “My time has past. That it IS just like moving on from people in our lives and allowing ourselves to grow and fly and spread our wings. You have to. You just have to Spread Your Wings if you REALLY want to FLY. 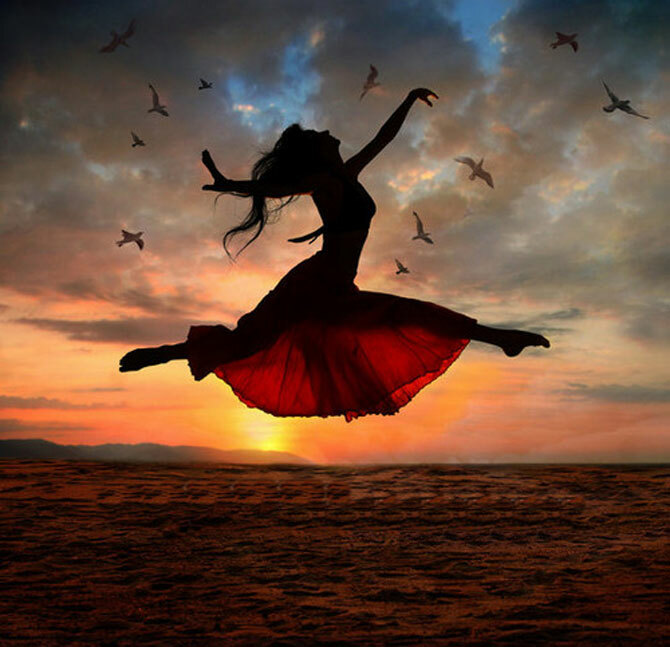 If you want to be Free, you have to Fly. I don’t want to watch the show anymore. I don’t want to just sit back and enjoy it. I want to be IN the show. I want to be the MAIN EVENT. I want to be the name on the Marquee! I want to fly. It’s time to let go of the ledge and FLY. …a big wind comes up under you and you take flight, your wings move freely with ease and it becomes fun, enjoyable and freeing. You soar through the air with style and grace and when it is time to land for a break you come in with your feet firmly ready to hold on until you are ready to fly again.